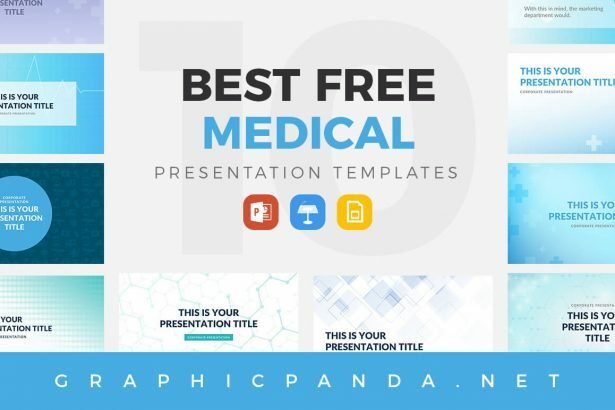 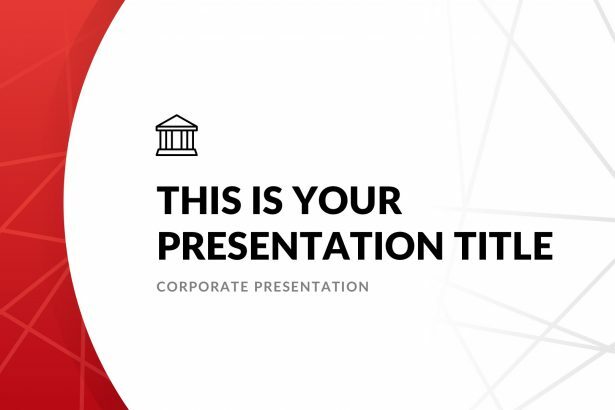 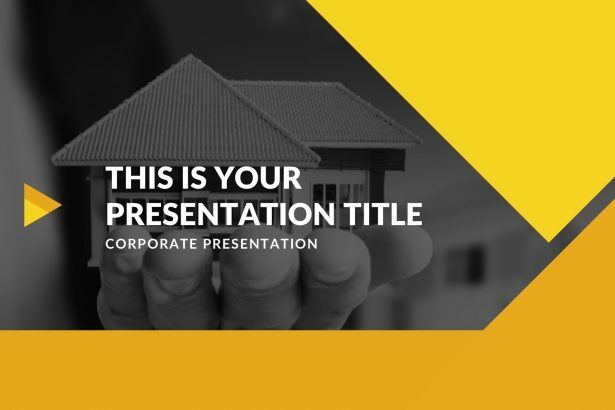 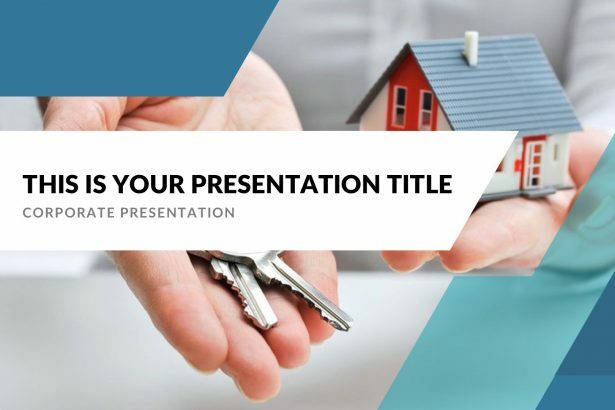 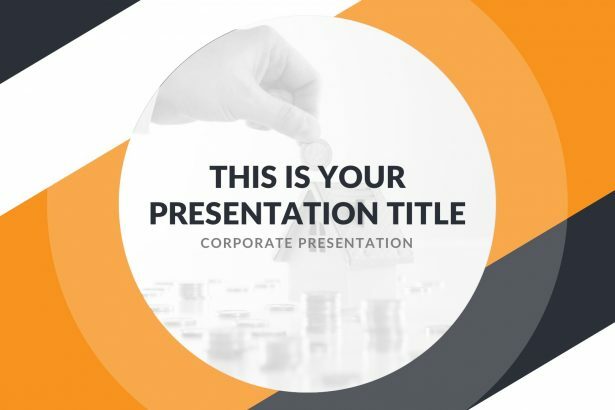 The Omega Medical Free PowerPoint Template is a very well-designed set of layouts that will provide you all the tools you will need to have a very professional presentation. 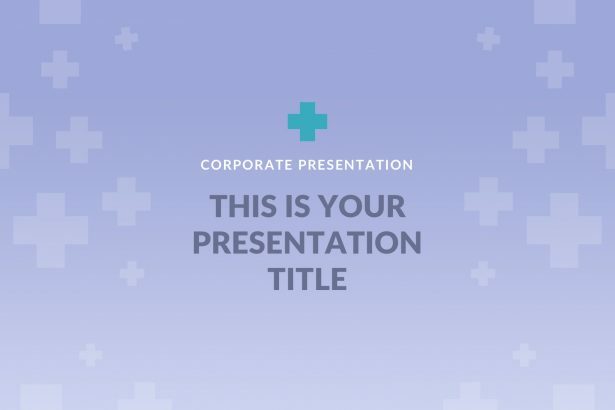 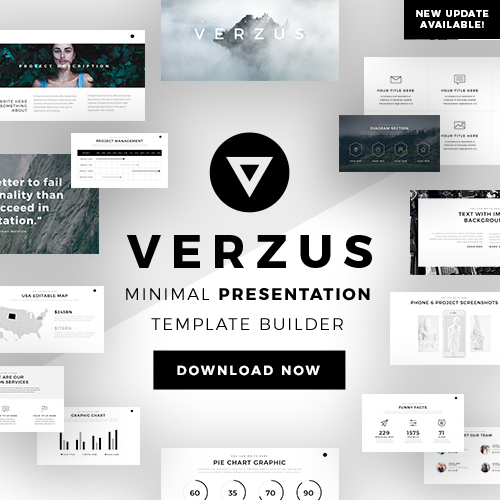 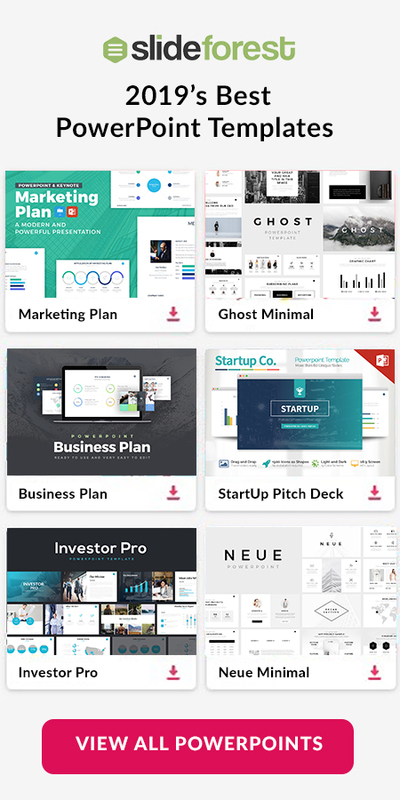 In addition, this template is compatible with Google Slides, Apple Keynote, and PowerPoint. 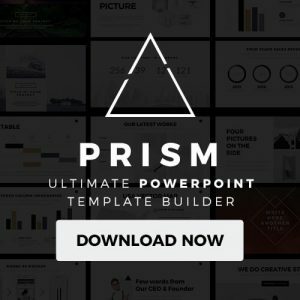 Save time and money by downloading it.